Farrar, Straus and Giroux (BYR), 9780374378608, 40pp. 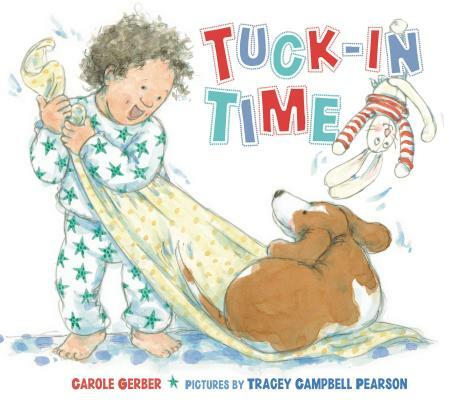 Carole Gerber has written many children’s books, including Tuck-in Time, as well as several books for adults. She received her BS in English education from Ohio State, and after two years teaching middle and high school English returned to earn an MA in journalism. She has also worked as a marketing director, magazine editor, and freelance writer of textbooks, articles, and speeches. She lives in Powell, Ohio.